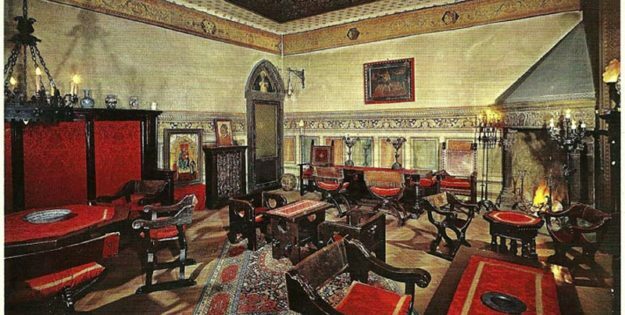 We are steeped in centuries of the history of the Lungarno Acciaiuoli, a history rich with human ingenuity and amazing discoveries, a history that continues when crossing the threshold into the ancient building that miraculously survived the World War II bombings. 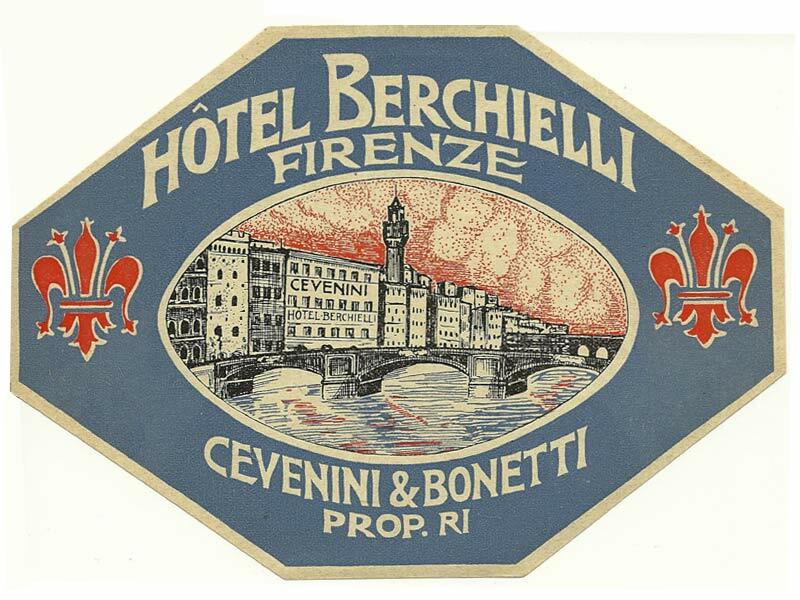 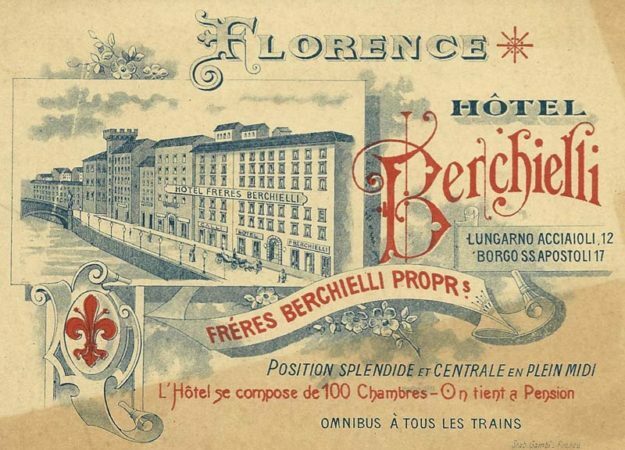 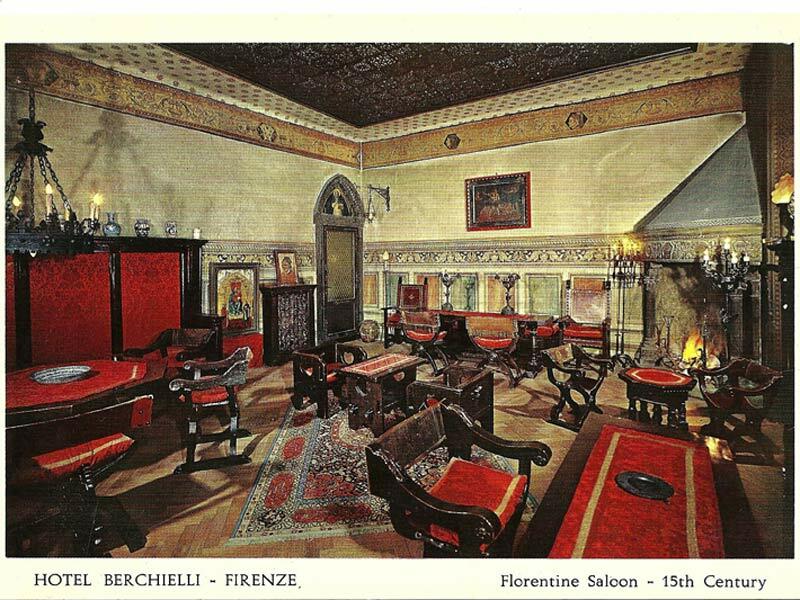 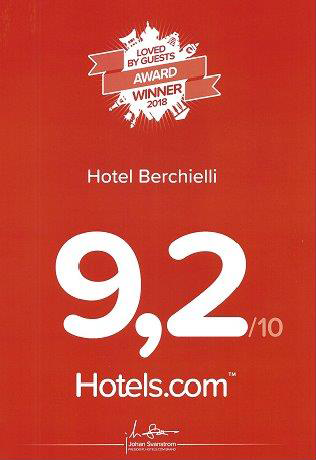 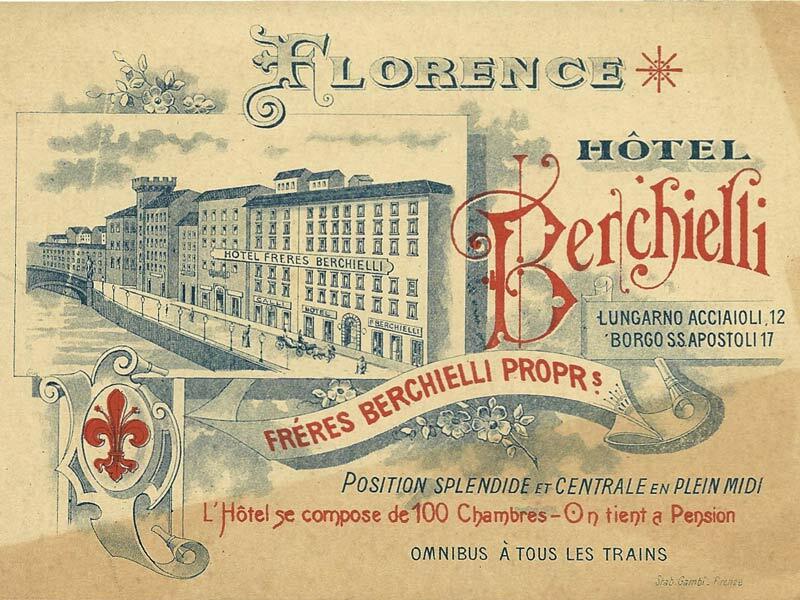 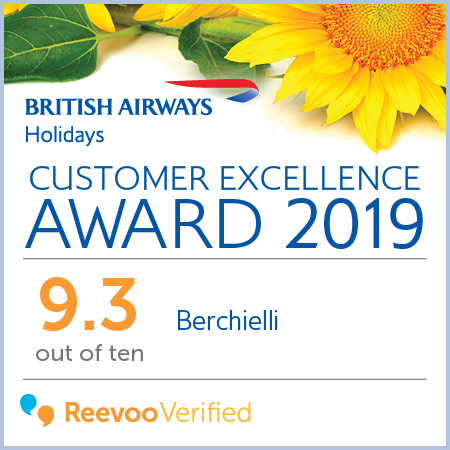  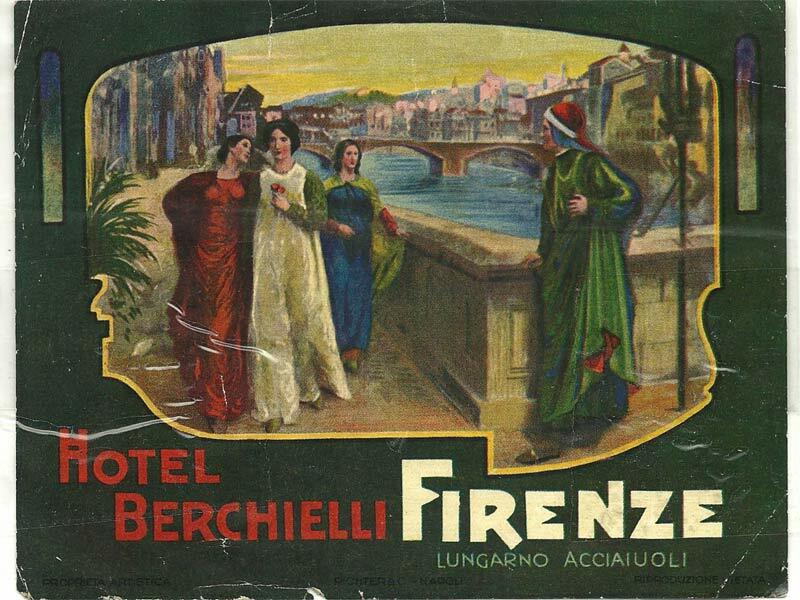 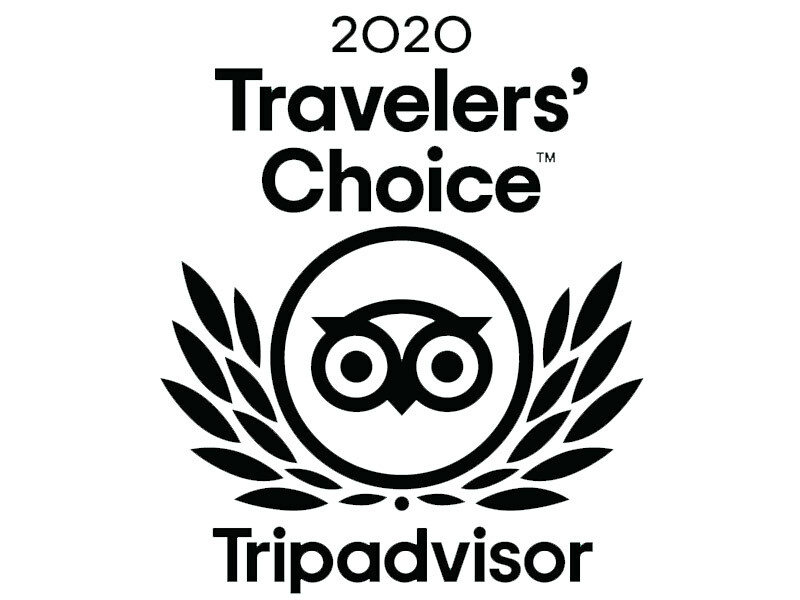 The historic building that has housed the Hotel Berchielli since 1890 is among the most famous hotels in the centre of Florence and a golden refuge for the many distinguished guests who have chosen to stay with us over the centuries. 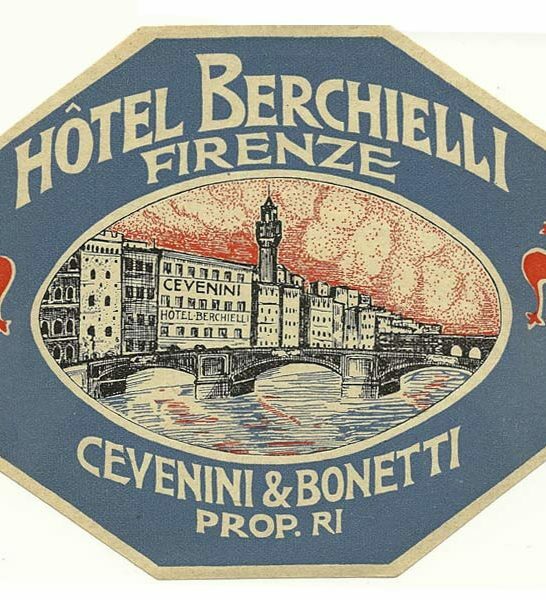 A marble plaque on the façade recalls the frequent stays of Romain Rolland, a distinguished literary critic and Nobel Prize for Literature winner in 1915 who chose the Hotel Berchielli as his Florentine residence, as did the great Pablo Picasso several decades later when he took up residence in these rooms in the fall of 1949.